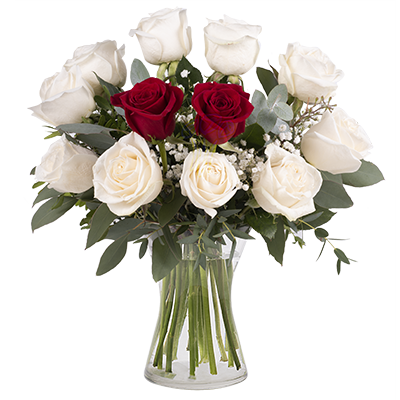 Red and white roses that will suit someone who is as precious as a diamond and makes your heart sigh with affection. 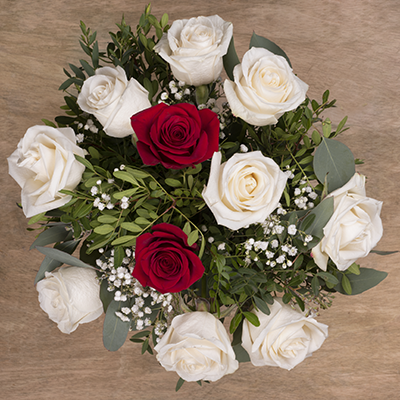 Treat them to something fine and exquisite just in time for a birthday celebration, to send your deep love or wish them a happy Valentine’s Day. It was in perfect condition and they were beautiful thank you. 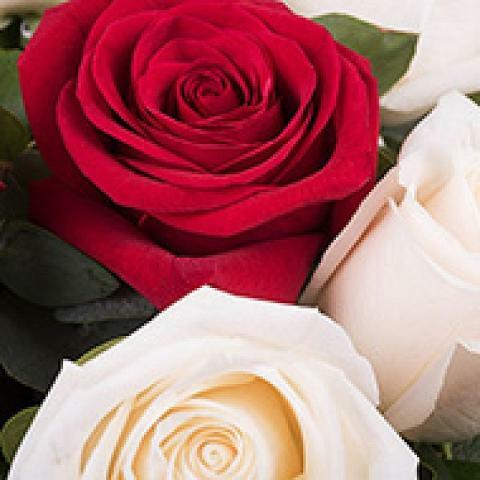 Good service and fresh roses.